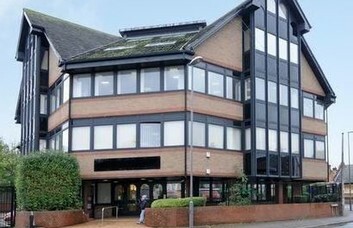 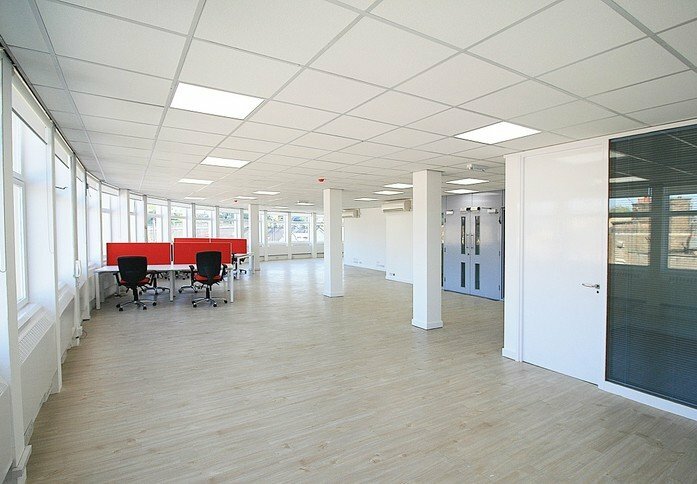 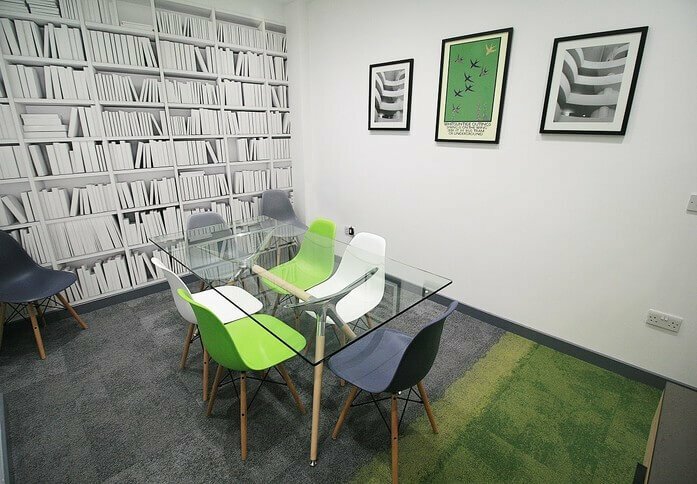 This modern office space in High Wycombe is presented unfurnished, allowing you to set up the space as you wish. 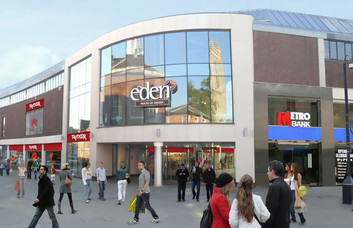 High Wycombe is an affluent Buckinghamshire town centrally located for all businesses, whether starting out or expanding. 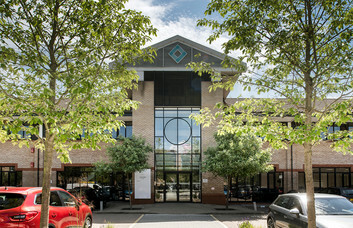 It is home to a diverse business community with a thriving enterprise culture – making it one of the most appealing business locations in the UK. 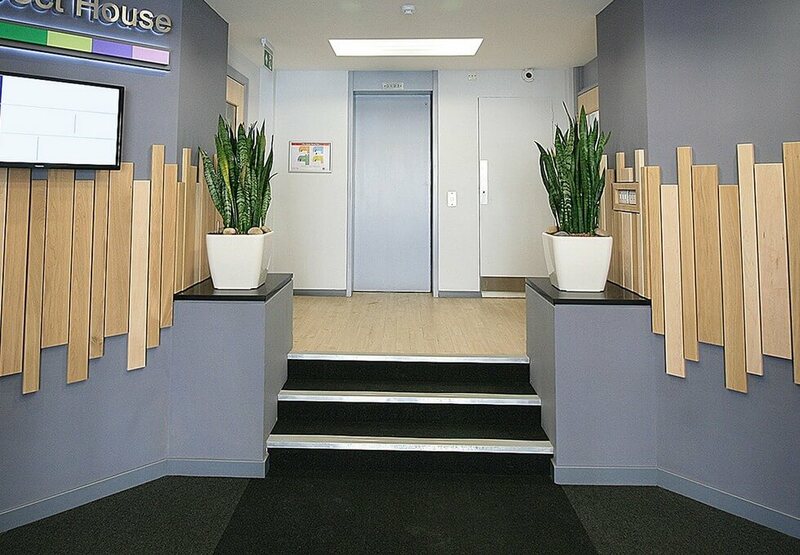 Facilities include 24 hour access to the property, CCTV, kitchen amenities, lounge areas and meeting rooms. 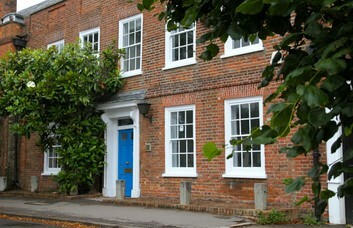 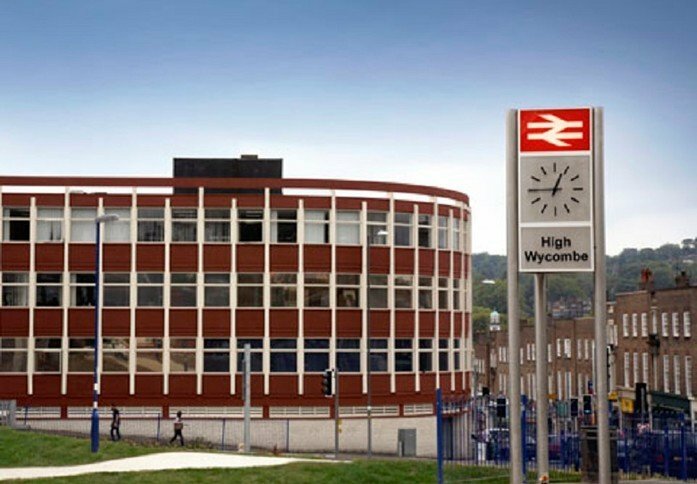 High Wycombe railway station is only a couple of minutes’ away on foot. 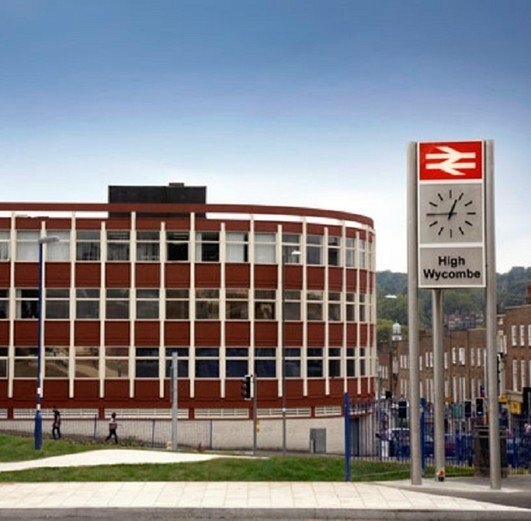 With three trains running every hour, business trips to Central London are simpler than ever. 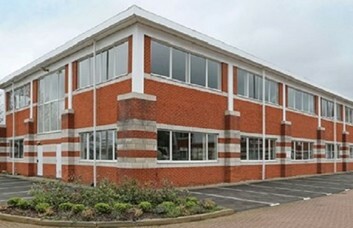 A five minute drive ensures direct motorway access onto the M40 at Junction 4, with quick links to the M4, M25 and M1 for access to London Heathrow (30 minutes drive away), Luton, Stanstead and Gatwick airports.